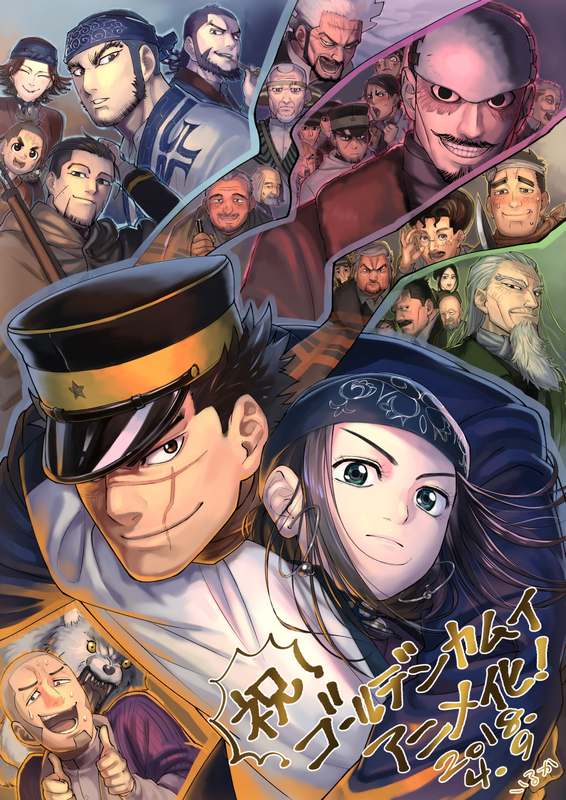 Golden Kamuy – Did you catch it? Golden Kamuy Episode 14 had a great surprise during the dinner scene. Did you catch it too?